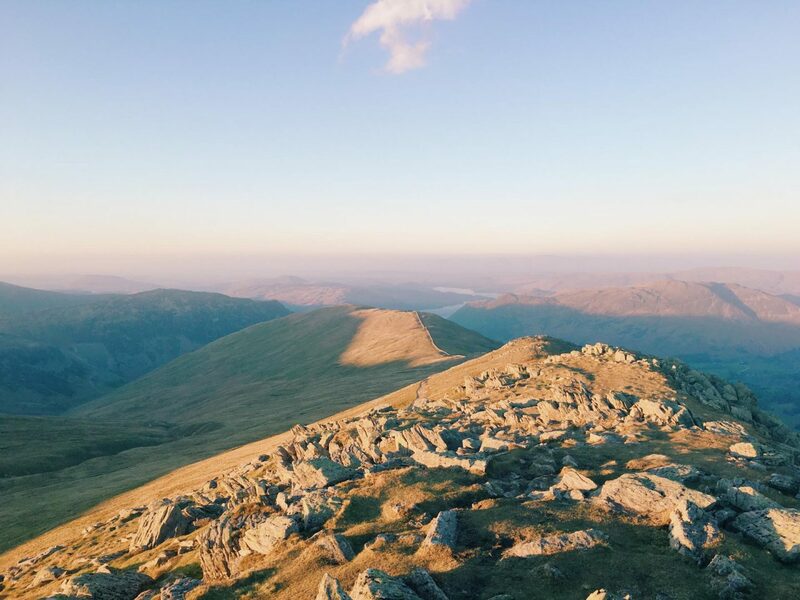 Last month, when we were just beginning to see a glimpse of our beautiful Spring weather, lighter nights and a slightly warmer climate, my boyfriend convinced me it would be a great idea to tackle Helvellyn when we both finished work at 6pm! 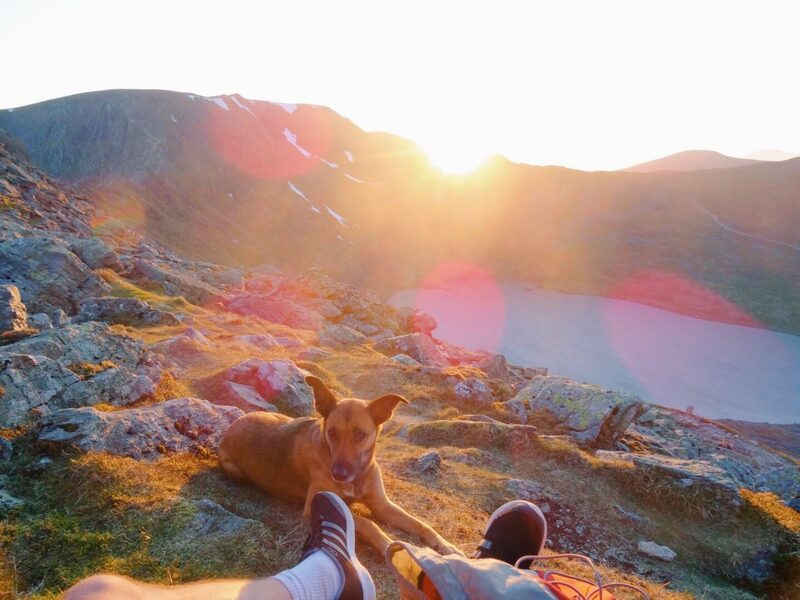 After a 50 minute drive from Kendal to Glenridding, we began our journey up to Striding Edge and after a good 1 hour and a half walking we finally made it to Striding Edge in time to watch the sunset. 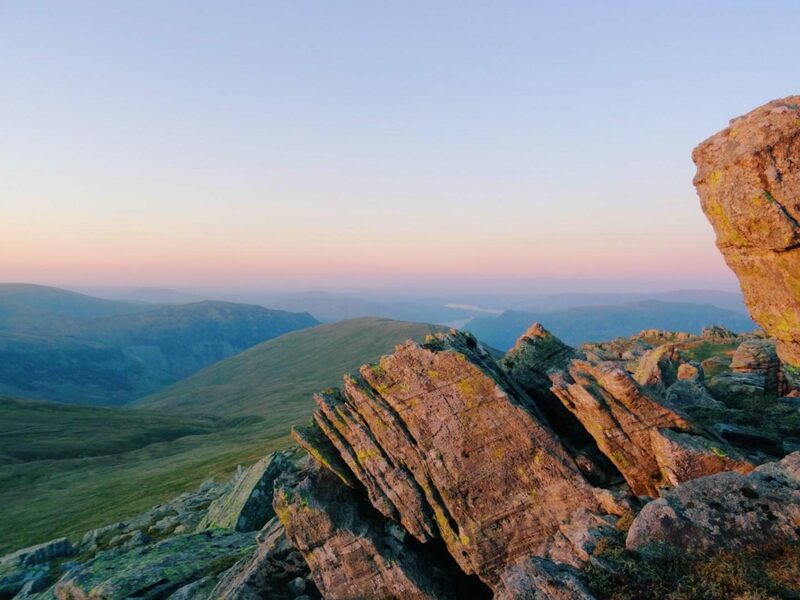 To my surprise, Josh had sneaked two bottles of cider into our bags which were definitely needed after a 11 hour shift and a race to the top to watch the sun disappear. We were hoping to make our way right round and down Swirrels Edge but we decided to head back as the sun set fast and the temperature dropped rapidly so I was pleased to have had my Patagonia tucked away because it was freezing! 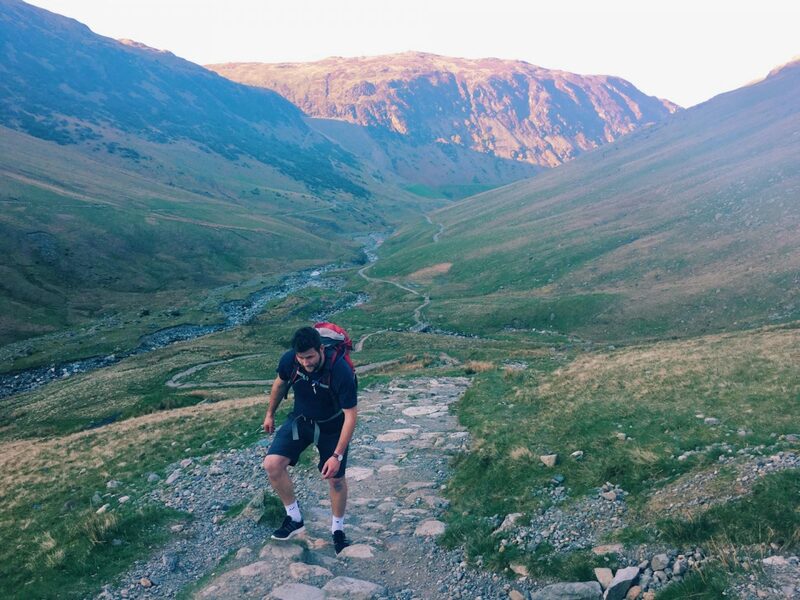 If any of you guys reading this blog post know of any great walks around the Lake District please let me know and share your experiences with me! I would love to read about it!